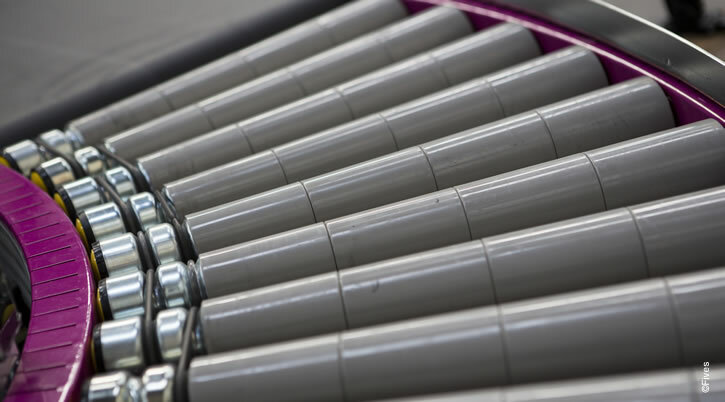 In material handling processes, a sortation system enables a high sortation capacity, which improves product handling, minimizes sorting errors, optimizes required manpower, and enhances labor conditions. 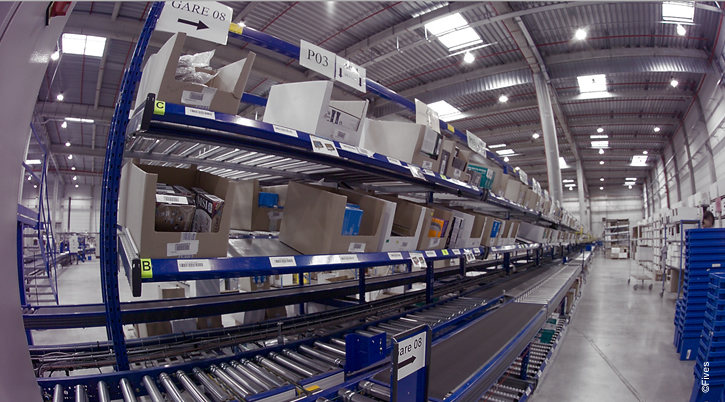 A Fives sortation system is a complete solution composed of all the equipment necessary to automatically handle and sort products toward their destinations. Thanks to the wide range of sorters available, Fives is able to study the best sortation configuration in order to meet customer requirements. 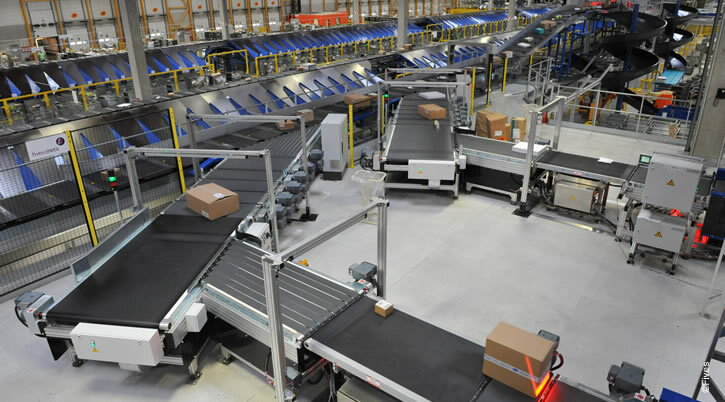 Fives can provide integrated solutions composed of one or more sorters combined with automatic singulators, conveying lines, reading systems with OCR recognition and video coding, certified weighing and volume measurement.